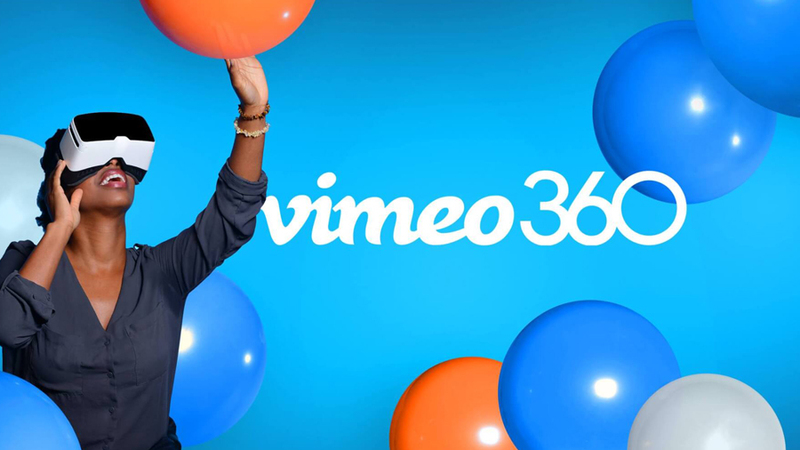 Vimeo is adding support for 360-degree videos today, making the content available on the web, on the company’s mobile apps, and on various VR headsets. It’s been a bit of a wait for fans of the format, with YouTube introducing support for 360-degree video back in 2015. Still, better late than never, and Vimeo is rushing headlong into the 360-degree fray with a whole bunch of laudable features. These include support for 8K content, monoscopic and stereoscopic video, offline HD playback, and a neat UI compass that helps viewers orientate themselves when watching 360-degree clips. The streaming site is also launching a “360 Video School” — a series of online tutorials for producing, shooting, and editing in the format. 360-degree content hosted on Vimeo will be accessible on the web, via the company’s iOS and Android mobile apps, and on the following VR headsets: Zeiss VR One, Samsung Gear VR, and Google Daydream. (The company says support for the Oculus Rift and HTC Vive are “coming soon.”) There’s also a bunch of new 360-degree content available on Vimeo to kick-start the launch, all of which can be found in the company’s new curated channel. Get your headsets on and get going.